Viewing the solar eclipse is a spectacular activity that only happens once in a while. It’s something people all across the globe enjoy having the opportunity to do. The last time Americans viewed the solar eclipse was August 21, 2017. Millions of people put on their safety goggles to catch an awe-inspiring look at the solar eclipse. This activity, however, is only safe if you have the appropriate eyewear. Here are some details about how you can do just that if you own the right type of welding goggles. Why Do You Need Eye Protection to View it? Your eyes must be protected during all phases of the solar eclipse. Even when the moon is directly in front of the sun, there are rays radiating from around the moon and it is enough to cause damage to your eyes. The sun’s rays are very powerful and radiate out from behind the moon even during the total eclipse. 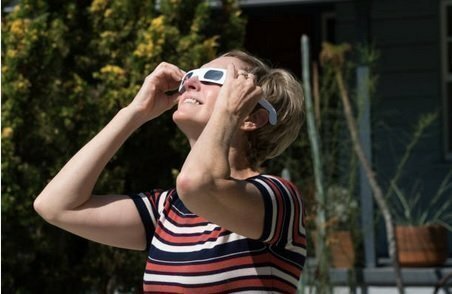 What Happens if You Don’t Have Eye Protection on While Viewing the Solar Eclipse? The damage done to your eyes could be permanent. What Type of Eyewear Protects Against the Damage? Some people purchase special glasses that are available during the time when a solar eclipse is coming up. Others make a reflecting mirror that allows you to see the eclipse on a white piece of paper or the ground. However, nothing beats being able to see the eclipse directly and know that your eyes are protected. If you have the disposable solar eclipse glasses, please be aware that even these can be risky under certain conditions. If there are ANY signs of wear, cracks, punctures, or scratches, then you should not use these glasses. Another thing to look for if you opt for the solar glasses is to make sure they are compliant with the ISO 12312-2 standards. Otherwise, if they are older than 2015, they may contain warnings that you shouldn’t use them for more than 3 minutes at a time and to dispose of them after 3 years. An alternative type of safety glasses that NASA has put their seal of approval on is welding safety goggles that have a shade 12 or higher. 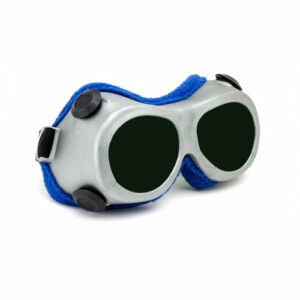 These safety goggles can be used for all types of welding jobs as well. These protective glasses keep harmful debris from getting into your eyes as well as protect your eyes from the sparks of molten heat and light. The lens for the shade 12 and higher is so dark that you can use them to look at the solar eclipse safely. These glasses block out much of the UV light and IR radiation making them a more sturdy alternative for safe eclipse viewing. The Solar Eclipse Glasses Shade 14, Welding Glass Lenses meet the ISO 12312-2:2015 standards and can be safely used to enjoy the next solar eclipse. These exceptionally dark lenses are shade 14. Put your safety goggles on first before tilting your head up towards the sun. Shield your eyes when putting your goggles on and taking them off as an extra precaution. When you are done looking at the eclipse, make sure you don’t begin removing your glasses until your face is pointed completely down. Never use a smart phone, camera, or telescope when viewing the solar eclipse. You can damage your eyes and your equipment. Those who take pictures or videos of the solar eclipse must have special lenses and equipment to do so. Take breaks from viewing the eclipse. Even with protection, it’s not a good idea to stare too long at the sun. Now that you know what to do and what to expect, you’ll be ready for the next solar eclipse. It is scheduled to cross by North America again on April 8, 2024. There is no need to miss this spectacular viewing if you have the proper eyewear. 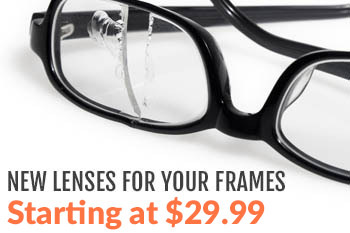 At Myeyewear2go, we have a vast supply of eyewear for you to browse. Our prescription and non-prescription glasses and goggles meet the highest safety standards necessary for your needs. 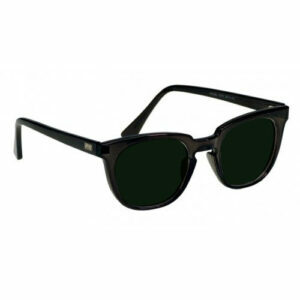 We also carry sunglasses in a wide variety of brands and they are prescription ready as well. 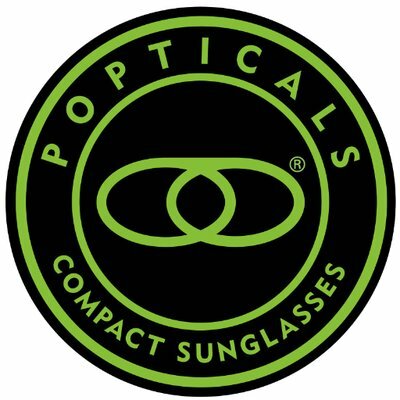 Connect with us today and check out the many brands and styles of eyewear available. Prepare for the next solar eclipse while you are at it. You will find the perfect glasses to meet your all your needs.